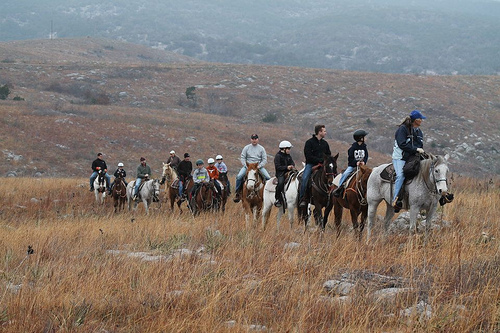 Arbuckle Trail Rides offers guided trail rides year-round for riders, age 6 and up. Ride 1 or 2 hours up to full-day excursions on well-trained horses with experienced guides. Riding instruction is available; teaching safe, effective confidence building horsemanship skills. No riding experience necessary! 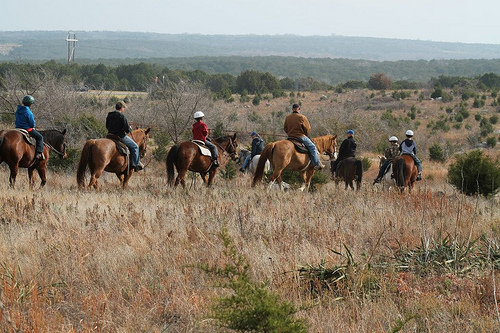 The ranch maintains well-trained Quarter Horses that have been bred & trained to be user-friendly trail mounts. Ranch-trained horse have been sold to many foreign countries and all over the U.S. and are for sale at all times. Call or e-mail for reservations. Call for directions. Reservations required. has chosen to hide their exact location. Please contact them for specific details and directions.